Cycles 4D is a dedicated bridge plugin allowing Cinema 4D users to access the Cycles rendering engine directly inside Cinema 4D without the need for an external application. With INSYDIUM’s own Real-Time Preview window and fully featured Node Editor, along with our eye for detail and quality, Cycles 4D is the ultimate render companion with unparalleled access to all Cinema 4D Modules and superb integration with X-Particles. With Cycles 4D and X-Particles, the challenges of working on a complex 3D scene are made simple. Assessing the final result of your materials and lighting is easy with the fast and responsive Real-Time preview. 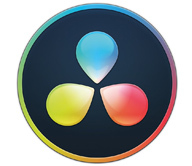 Cryptomatte makes separating multiple scene elements fully automatic, saving hours of precious production time. Cycles 4D, with its flexible nodes based system, means the power and speed of the Cycles render engine is fully accessible within Cinema 4D. Creating stunning results has never been so easy. 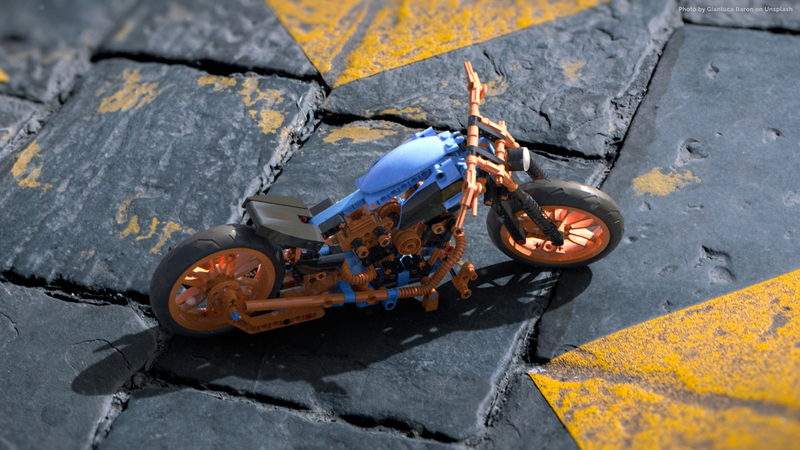 Cycles is a physically based, unbiased GPU/CPU render engine developed by the Blender Foundation and made available under the Apache 2 licensing system. Gives you a high-quality render which updates as you make changes in your viewport. Functional and easy to use, mix and add unlimited nodes together faster than ever. 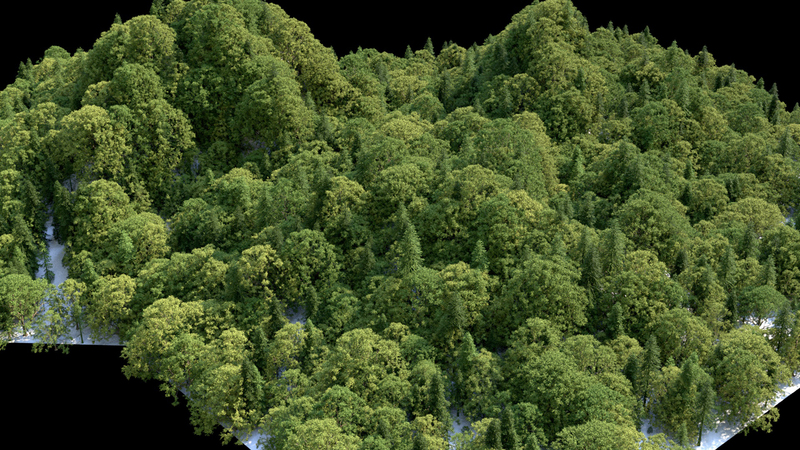 Enhanced workflow for ExplosiaFX, render lights and objects as full volumetrics. Add noises and ramps for stunning results. A matte generator that can export masses of highly accurate mattes, shortening the compositing process immensely without compromising the image. 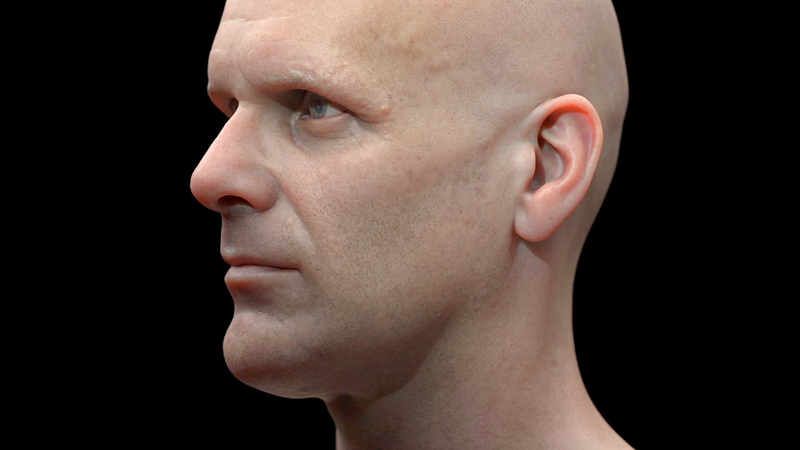 Using Pixar’s SSS technology, Cycles 4D comes with a fast SSS node giving you the ability to render Skin, Marble, Translucent and many other organic effects. 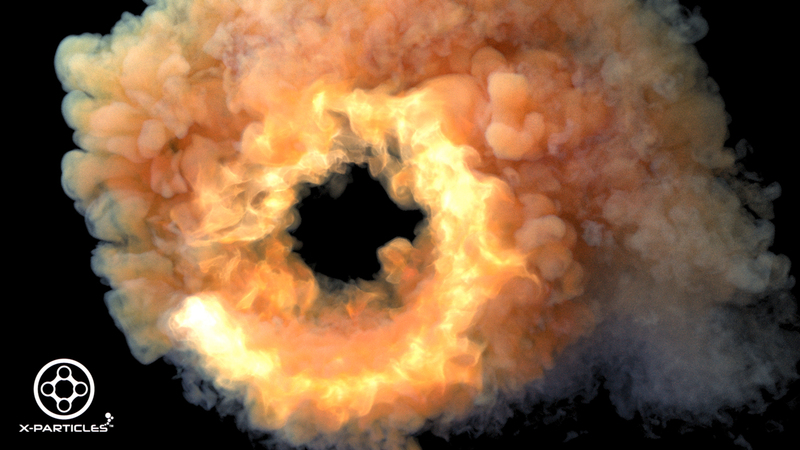 Simulate real-world effects of Smoke, Fire and Advection. 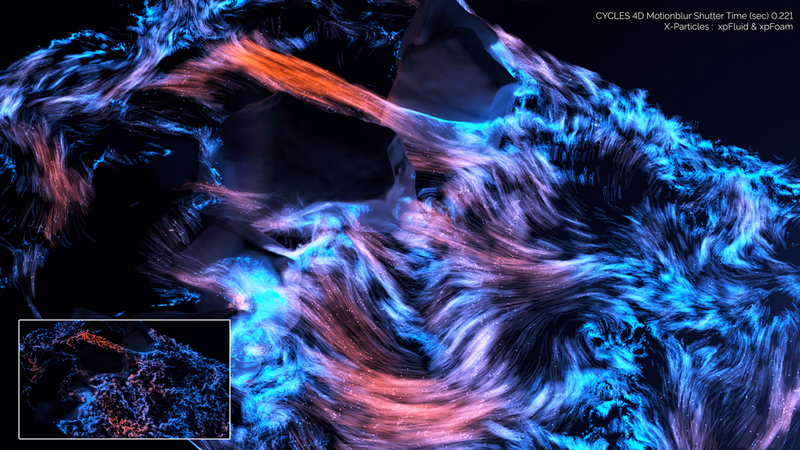 Cycles 4D has unlimited access to our ExplosiaFX Core. The inbuilt Cycles 4D instance tag lets you generate instances at render time, with support for X-Particles, and the MoGraph Matrix object. 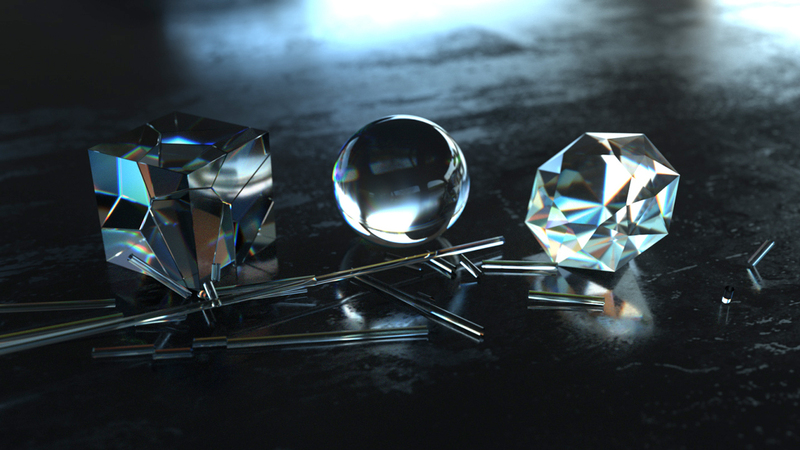 The Principled BSDF is based on the Disney principled model also known as the ‘PBR’ Shader. 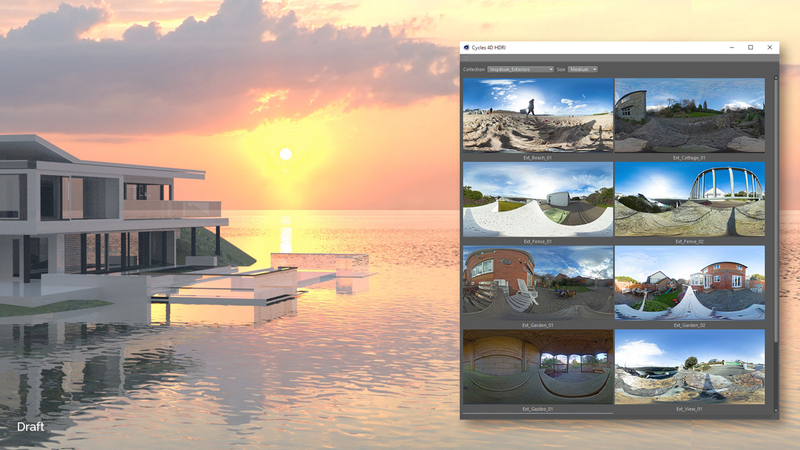 Inbuilt HDRI Browser links to your ten complimentary and all your custom HDR images within Cycles 4D Environment object. 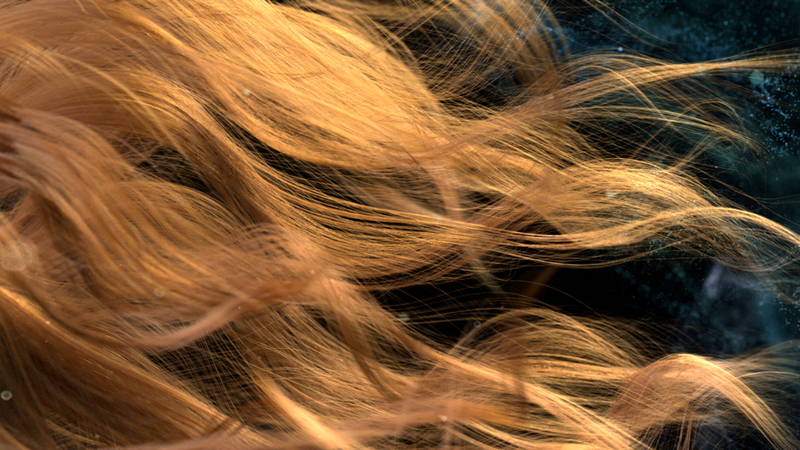 A physically based easy to use shader for rendering hair and fur. Shadow Catcher allows you to select an object and set it up in a way that it becomes transparent, but still receives shadows from other objects. Adjustable light source effects most widely used in architectural visualisations to provide realistic lighting within interior/exterior scenes. Ambient Occlusion uses Principled Shaders, creating shadow detail maps for highly realistic material effects. Micropolygon displacement, using simple geometry to create incredible detail, from the inbuilt noise nodes to your own textures. Every animation needs real motion blur to push the level of realism; with Cycles 4D you can add motion blur as a global or per object effect. Use physically correct camera settings to create stunning Depth of Field, test it out in real time in the Real-Time Preview. NOTE: As from Cycles 4D Build 294 onwards OpenCL on MacOSX will no longer be supported. Blender Cycles have made the decision to remove support for OpenCL due to Apple’s deprecation of the OpenGL and OpenCL environments https://developer.apple.com/macos/whats-new/. Cycles 4D works on Macs, but you will be unable to utilize your computers GPU’s. Cycles 4D is a dedicated bridge plugin allowing Cinema 4D users to access the Cycles rendering engine directly inside Cinema 4D. 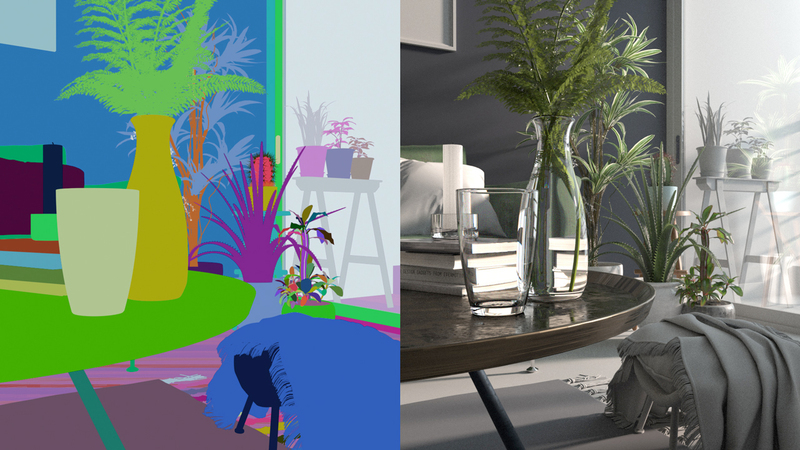 Cycles is Blenders physically-based production renderer which uses your GPU/CPU for faster rendering. Cycles 4D’s material system is completely nodal, giving you the power to create unlimited materials and effects. INSYDIUM has designed the system with users in mind, making a modern nodal system that works and feels like an extension of Cinema 4D. You’ll find our nodes functional, easy to use and incredibly fast. Each individual setting has its own slider bar which works smoothly. For precise numbers, double click and add specific values. If you wish to use keyframes, you can. Double click on nodes to collapse them automatically, you can hide input and outputs that aren’t in use. Make custom nodes by using the powerful grouping system. 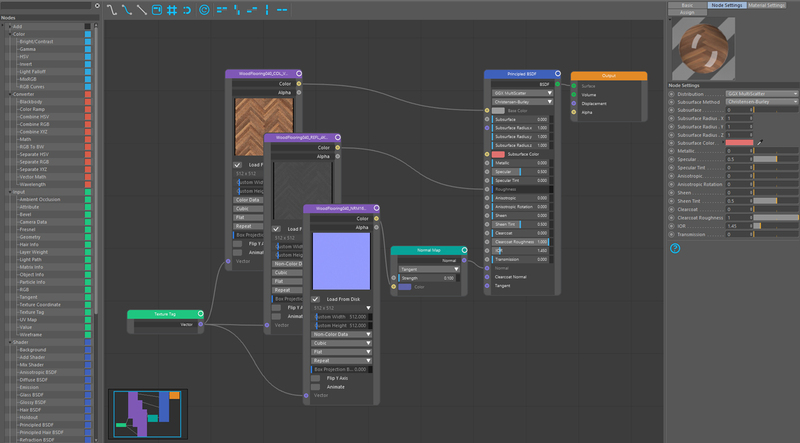 Building an extensive node tree does not slow down or cause lag in the Node Editor. Three types of Connections between nodes - Small tangents, Bezier or Linear connection. 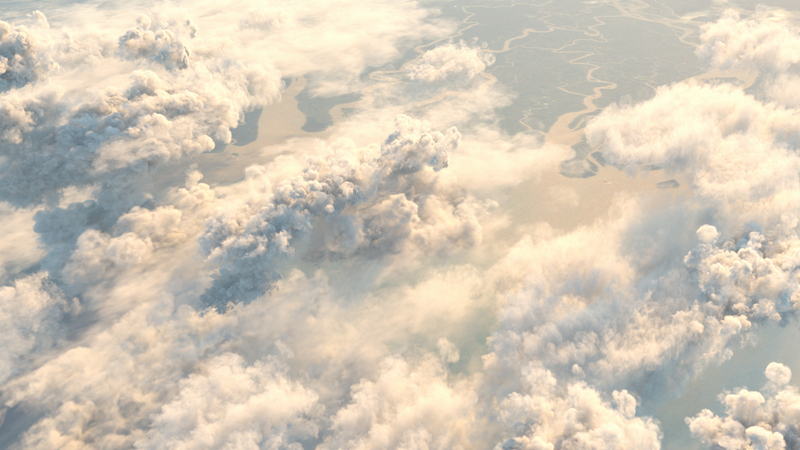 Cycles 4D lets you harness the speed and versatility of Blender's Cycles render engine. 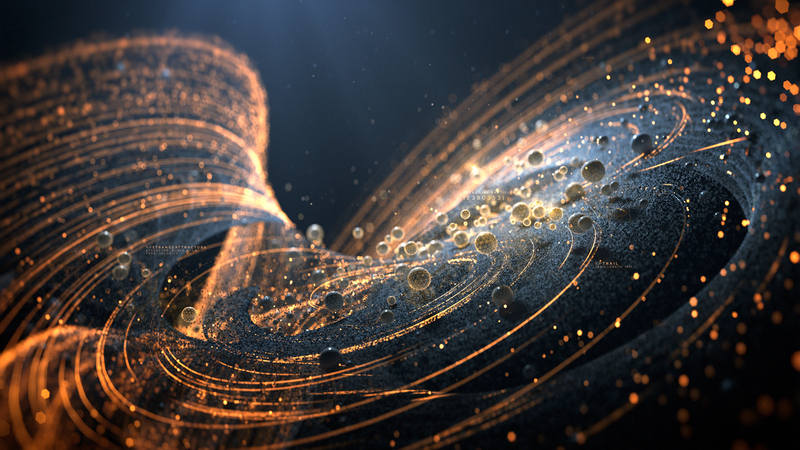 With full native X-Particles support it's the perfect render companion to produce stunning results. 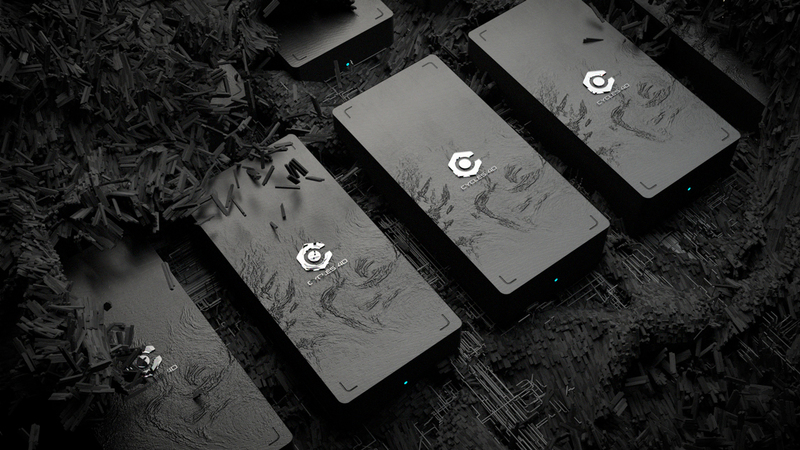 GPU support makes it possible to accelerate your render speeds by the amount of graphic cards in your system. With the latest core update Cycles 4D now supports combined CPU and GPU rendering to harness all system cores for your final render. 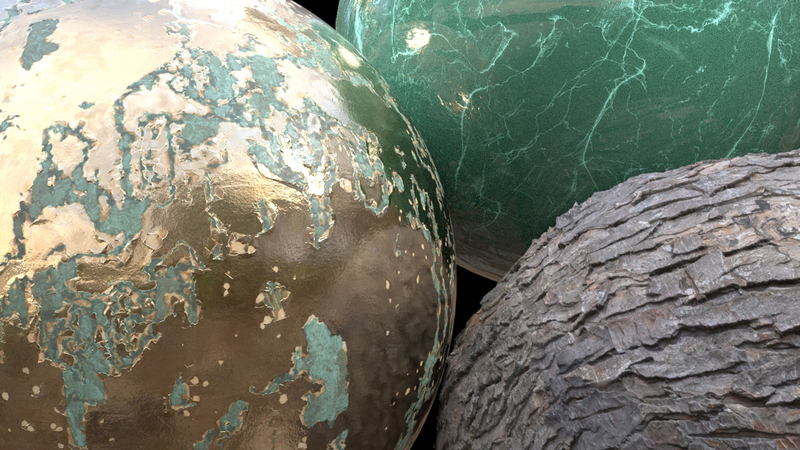 Experience photorealism with Cycles 4D physically based shaders, designed to work with global illumination due to their energy conserving behaviour. High-definition-range lighting calculations allow the preservation of details often lost due to limiting contrast ratios. X-Particles natively supports rendering with Cycles 4D. You can use particle information to drive Cycles 4D materials. It also includes native volume rendering of ExplosiaFX and Domain, and full-colour Support. The Real-Time Preview window gives you a high-quality render which updates as you make changes in your viewport. The preview updates and cleans up incredibly quickly giving you an excellent idea and representation as to what the final render will look like on output. Cycles 4D offers state-of-the-art rendering, combining the power and realism of the Cycles render engine with the amazing simplicity and flexibility of X-Particles. 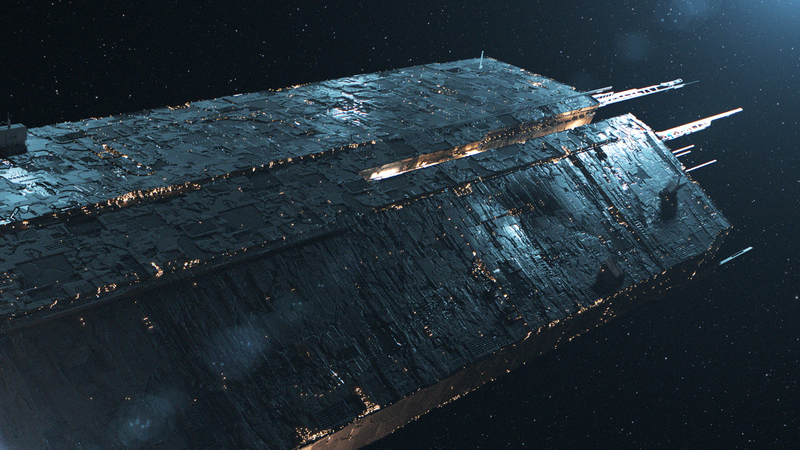 Available to buy as a bundle it's the obvious choice for producing world class imagery and FX. 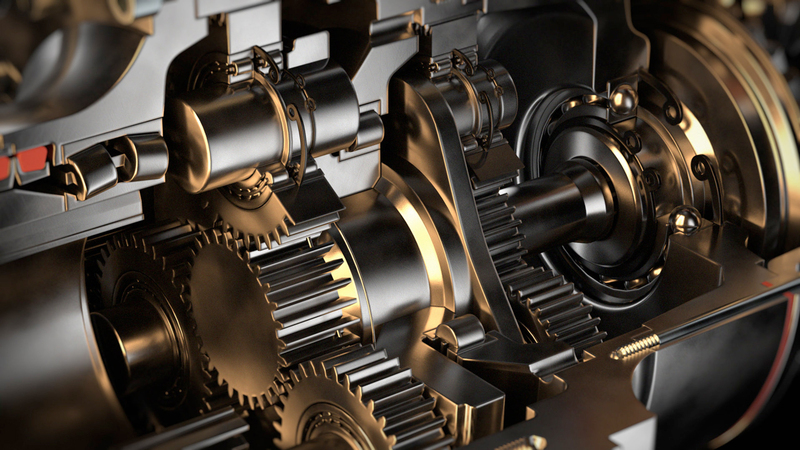 We've worked hard to provide the tools you need as a busy 3D artist. Cycles 4D is fast, versatile and easy to use and its extensive feature set lets you create amazing realism with minimum effort. A physically based easy to use shader for rendering hair and fur. The shader provides three different ways, to colour the hair strands. Direct Colouring, Melanin concentration and Absorption coefficient. Render lights and objects as full volumetrics, use the powerful Cycles 4D nodes to add noises and ramps for stunning results. Principled Volume also gives you an enhanced workflow for ExplosiaFX. Micropolygon displacement, using simple geometry to create incredible detail, from either inbuilt noise or your own textures. Vector Displacement creates high resolution surface detail, using maps from other sculpting software, unlike regular displacement maps. Ambient Occlusion uses Principled Shaders to create and mix different materials. 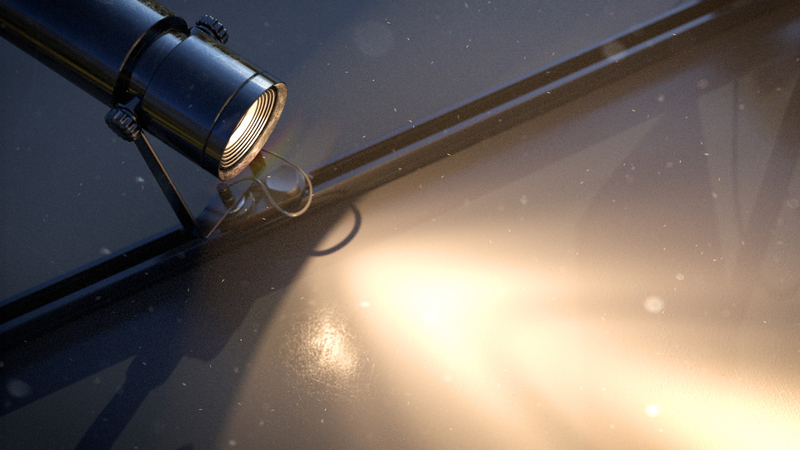 The AO node creates shadow detail maps for highly realistic material effects. The Bevel node allows you to create fantastic clean bevelled edges. Use the principled BSDF for a metallic look and add noise to create some texture detailed for added realism. Rendering a transparent shadow is necessary when you are rendering the background and foreground separately. Shadow Catcher, allows you to select an object and set it up in a way that it becomes transparent, but still receives shadows from other objects. Every animation needs real motion blur to push the level of realism; with Cycles 4D you can add motion blur as a global or per object effect. Render objects, particles, MoGraph and Hair with realistic camera controlled motion blur. 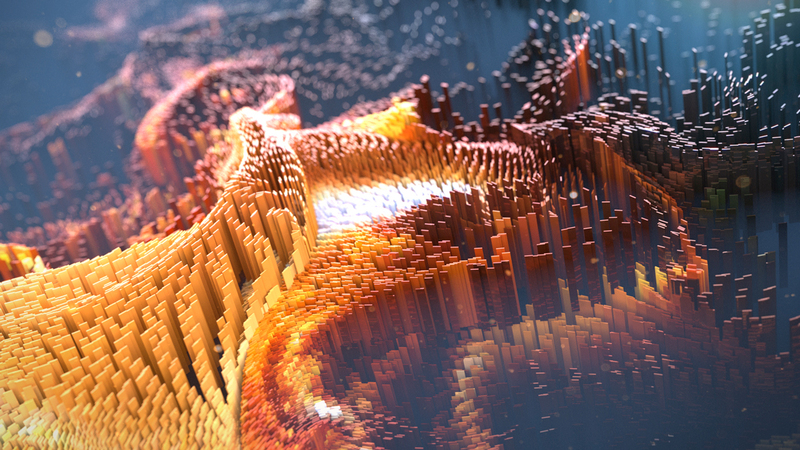 The inbuilt cycles 4D instance tag lets you generate instances at render time with support for X-Particles, and the MoGraph Matrix object, get fast real-time feedback on thousands of objects without the heavy viewport delay. 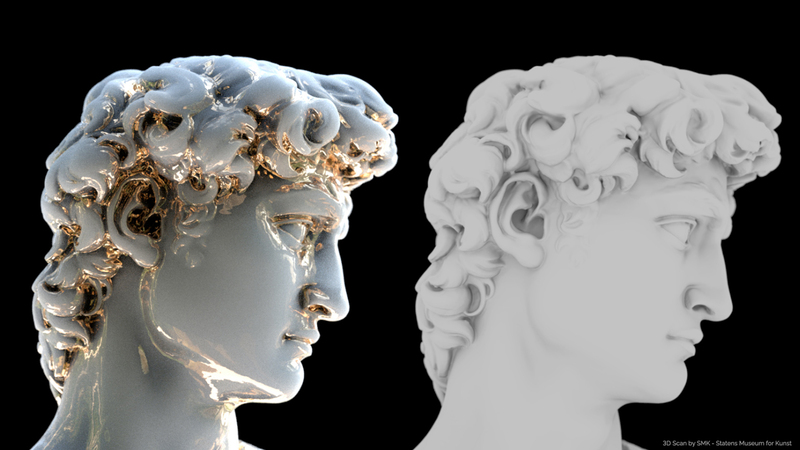 The Principled BSDF is based on the Disney principled model combining multiple layers into a single node. Physically accurate it gives more realistic, consistent results across many different materials. Full support of MoGraph Instances. Generators, Deformers, Cloners and Matrix Objects. The Cycles 4D Attributes node reads object colours. 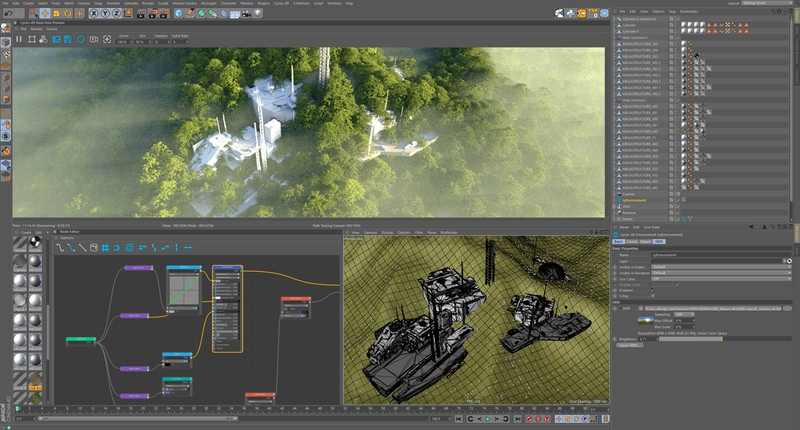 Cycles 4D offers full support for Cinema 4D Team Render, a network rendering concept that uses peer-to-peer communication to distribute render tasks. This distributed rendering technique frees up resources and improves rendering times. Real-Time Preview window gives you a high-quality render which updates as you make changes in your viewport incredibly quickly giving you an excellent idea and representation as to what our final render will look like on output. Cycles 4D’s material system is completely nodal, giving you the power to create unlimited materials and effects. INSYDIUM has designed the system with users in mind. You’ll find our nodes functional, easy to use and incredibly fast. The minimum requirement is for 64-bit Windows 7 or a later version of Windows. For Macs, OSX 10.10 Yosemite is the minimum recommended version to use with the Cycles engine. 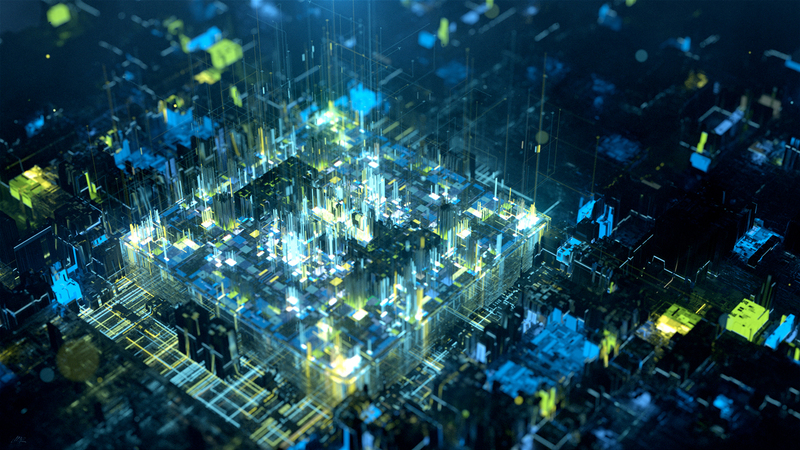 A 64-bit machine is required, but you need such a machine anyway for Cinema 4D R16 and later. Cycles 4D can render on the CPU in any machine or on the GPU if you have a suitable graphics card. What then is a suitable card for rendering with Cycles 4D? Most, though certainly not all, PCs use nVidia cards. Which card is "best" for rendering with Cycles 4D is not an easy question to answer, especially since it tends to vary as the graphics drivers and the CUDA SDK are updated. Note that the Blender 2.8 core in this version of Cycles4D requires OpenGL 3.3 or later. This should not be an issue with any recent card as drivers for the GeForce 400 series and above support OpenGL 4.6. The latest version of Cycles 4D also supports nVidia RTX cards (e.g. the 2080 Ti). As a general rule, when choosing a card for this purpose look at the card processing power, usually measured in gigaflops or teraflops (1000 gigaflops = 1 teraflop) and the amount of video memory (VRAM) on the card. The more of each the better, but if you have to compromise on one, choose the faster card rather than the one with more VRAM. The latest version of Cycles4D can render on the GPU and CPU so that if memory is insufficient on the GPU, it can switch to the CPU instead. You can also look at various benchmarks which have been published for Cycles, which are easily found on the net. Those Macs which use internal nVidia cards also work perfectly well and you can render on the GPU without problems. t is possible to equip a Mac with an external nVidia GPU (an 'eGPU') but support for these devices from Apple is limited and at the present time we cannot recommend the use of an eGPU or state with confidence that Cycles 4D will work with one. Please try the demo version to ensure it will work with your eGPU if you use one. Previous versions of Cycles used OpenCL to render on the GPU on AMD cards, and OpenCL support was also available for nVidia cards. Unfortunately, the lack of support from Apple for updated drivers on OS X meant that the Blender core developers have withdrawn support for OpenCL on OS X. This is a decision beyond our control, so as things stand, GPU rendering is not available on the Mac unless the machine has an nVidia card. There is no support for OpenCL on nVidia cards in Cycles 4D, but that doesn't matter as CUDA is available on such cards. In theory, OpenCL will work on a PC with an AMD card but we cannot guarantee that OpenCL will render on such a GPU, and in the event that you have such a machine we strongly recommend that you try the demo version before purchase. Cycles 4D must validate your licence after installation and once within every 5 days after that. Therefore to use it your machine MUST have access to the internet before you use it for the first time and sufficiently often after that to enable repeat validation. It does not require constant net access all the time. Needless to say, internet access is required for the on-line updater to work, but you don't have to use the updater if you don't want to. Cycles 4D comes with 12 Months Support and Updates. See our Knowledge Base for details. Using Cinema 4D Alpha forces Cycles4D Transparent Film on, For clarity, this option has been renamed to Transparent Background.